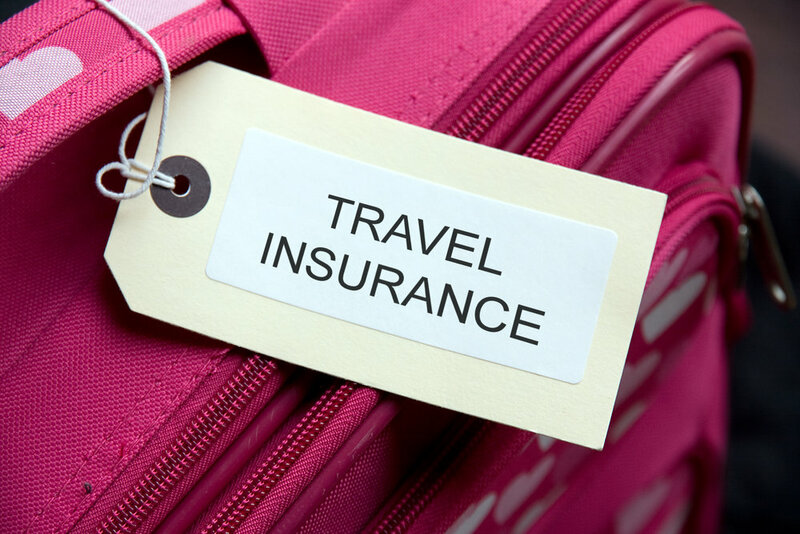 New Delhi, Jan 9 (PTI) Air passengers can now avail free-of-cost travel insurance of Rs 50 lakh if they book their tickets through the IRCTC, the catering and tourism arm of the railways, an official statement said Wednesday. This facility will be available for passengers irrespective of the class of tickets and for both domestic and international flights. The insurance will provide them financial protection against accidental death and total or permanent disability, the IRCTC statement said. The insurance partners of the Indian Railways Catering and Tourism Corporation (IRCTC) will be Bharti AXA General Insurance, it said.